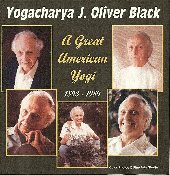 Meditation and Lecture at the Detroit Institute of Arts, by Yogacharya J. Oliver Black on December 15, 1968 - Downloadable MP3. Copyright © 2005-2019 YogacharyaOliver.com. All rights reserved.